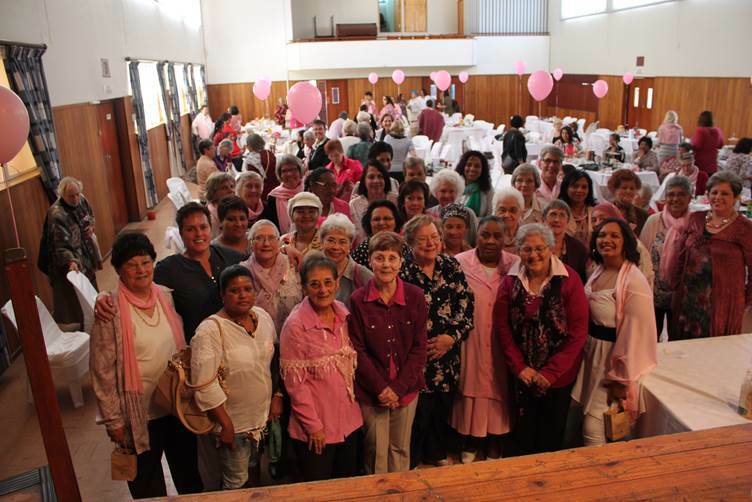 On 5 October Paarl Reach for Recovery celebrated their 25th year and Reach for Recovery National’s 50years of delivering services to breast cancer patients and their families. The event took place in Wellington where numerous exhibits were attended by the 180 guests. This year each guest received a prize. 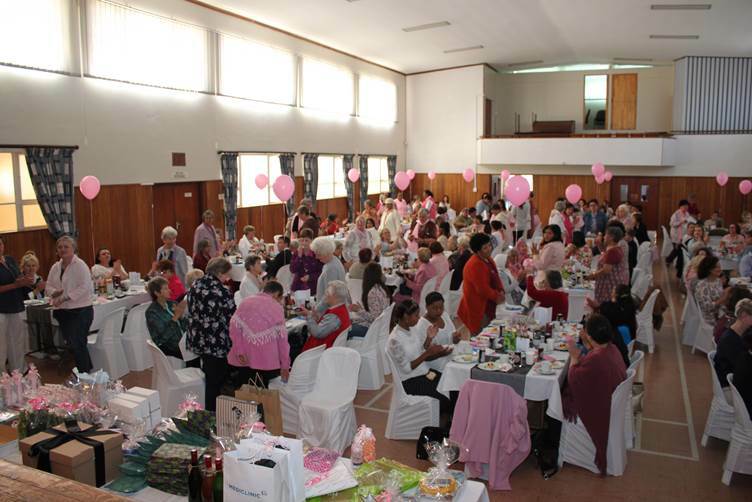 Guests enjoyed the presentation by Marion Holm, herself a breast cancer survivor. 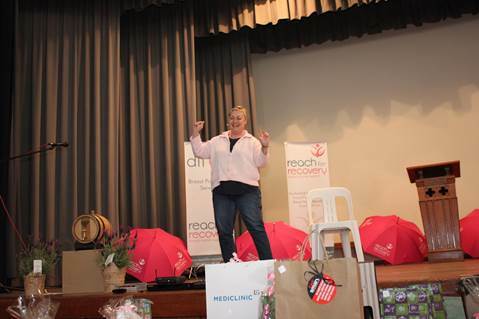 Guests enjoyed the humorous way in which she shared her experience of a visit by the Reach for Recovery volunteer the morning after her operation. This is the second year that Paarl Reach for Recovery donated R3000 of their proceeds to the Ditto Project.